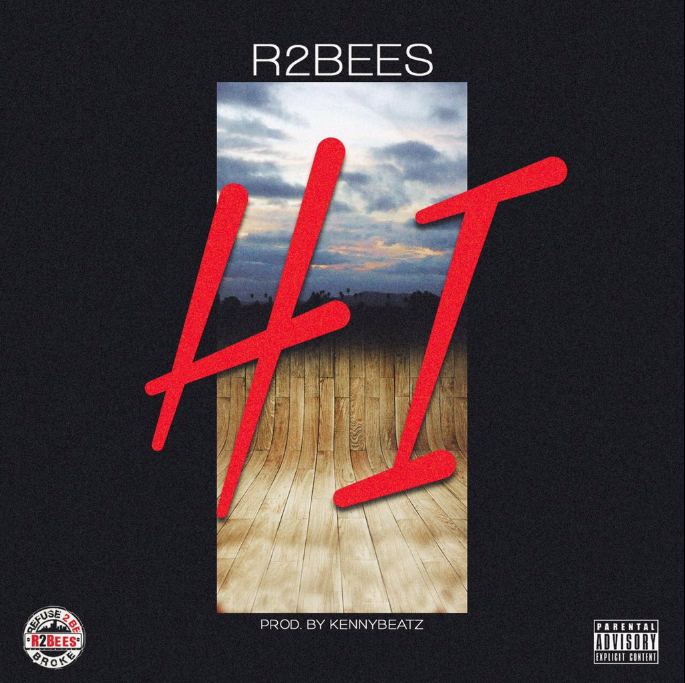 Ghana star duo, R2Bees, return with their first single of 2016 titled “Hi“. The East African collaboration – Elani (Kenya) and Jose Chameleone (Uganda) – on the track “My Darling“, now has a video. 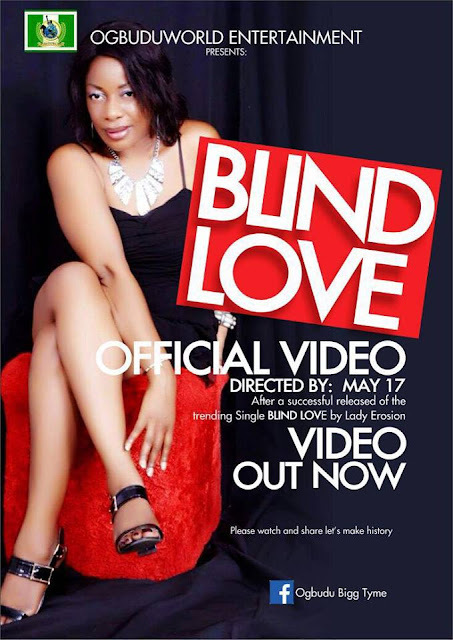 Video shot and directed by : Sync Media. 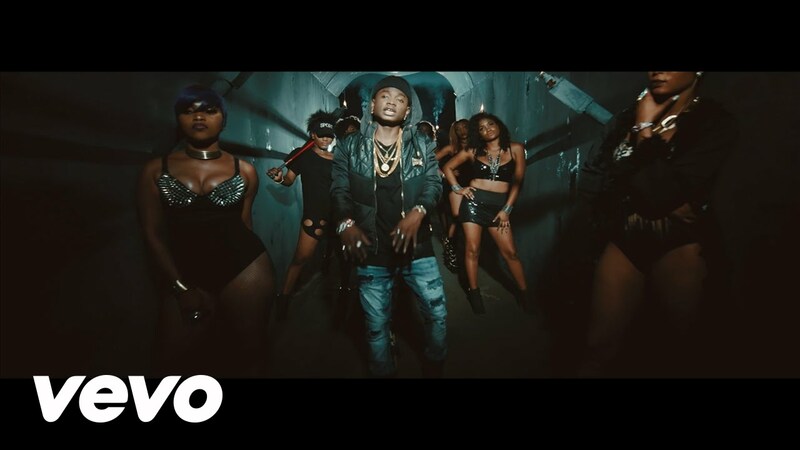 Lil Kesh comes with a bang yet again, giving us back-to-back hits in 2016. Cause Trouble is a track off his recently released debut album “YAGI” [Young and Getting It]. 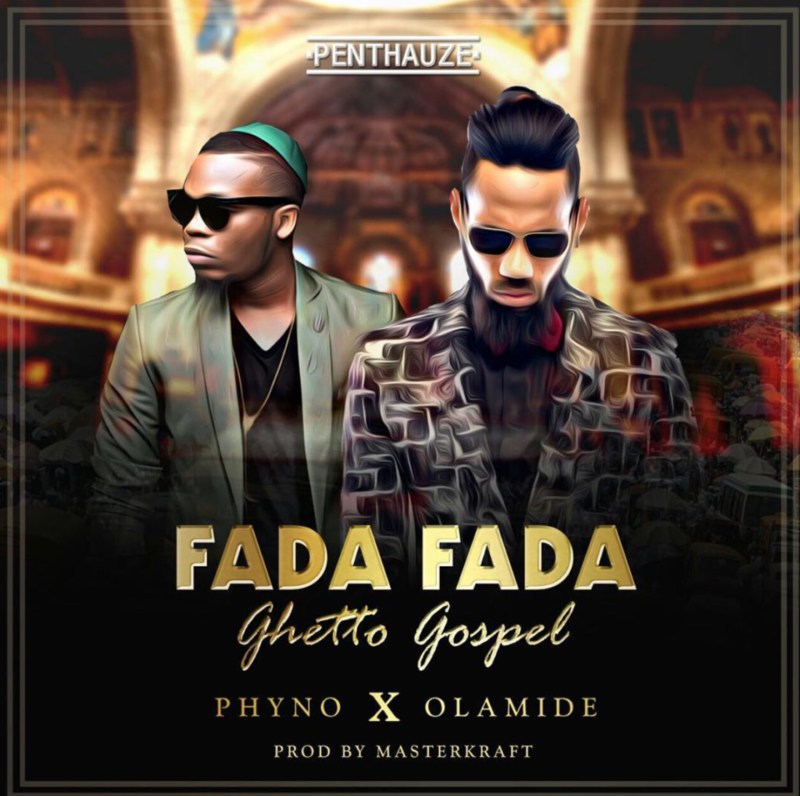 He features the Jagaban himself “YCee” and they are a very lethal in this video. 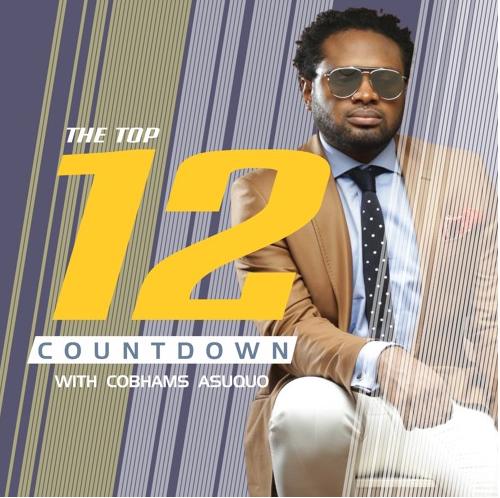 Top Music producer Cobhams Asuquo started a top 12 countdown podcast back in march which has since grown in following and popularity. Here’s episode 8 of the countdown, listen below and enjoy. 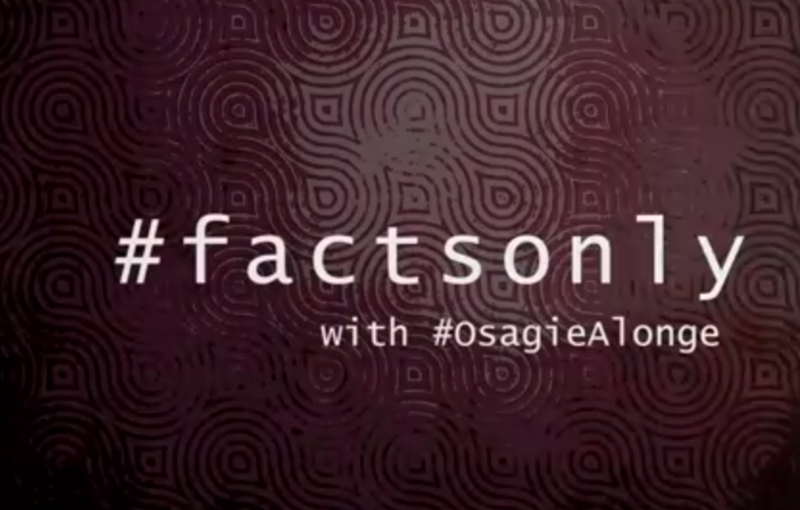 VIDEO: #FactsOnly With Osagie Alonge – What Next For Davido’s HKN & DMW Artistes? Osagie Alonge breaksdown the future of HKN artistes B.Red and Sina Rambo and how Davido can be a successful label CEO. Super-vocalist Omawumi recently granted a rare interview to HFtv. In it, she talks about a range of issues from her relationship with Dr Frabz to working with Angelique Kidjoon the track “Play By Play“. The kicker, however, is how she flared up and stormed off after being asked about her smoking and drinking, and how it affects her image as a role model. Did the interviewer go too far? Or did Omawumi overreact? Watch below and share your thoughts. 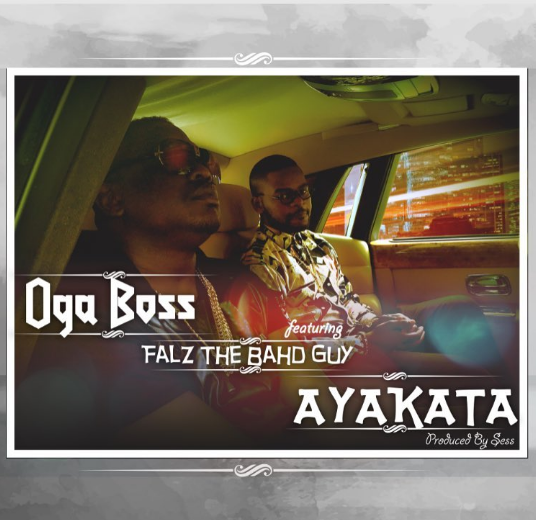 iLLBliss (Oga Boss) unleashes yet another dope tune titled – ‘Ayakata‘, featuring Falz(The Bahd Guy), and produced by Sess. So, I finally got a chance to purchase a copy of Efya‘s new album “Janesis” this past weekend, and I’ve been digesting it bit by bit. 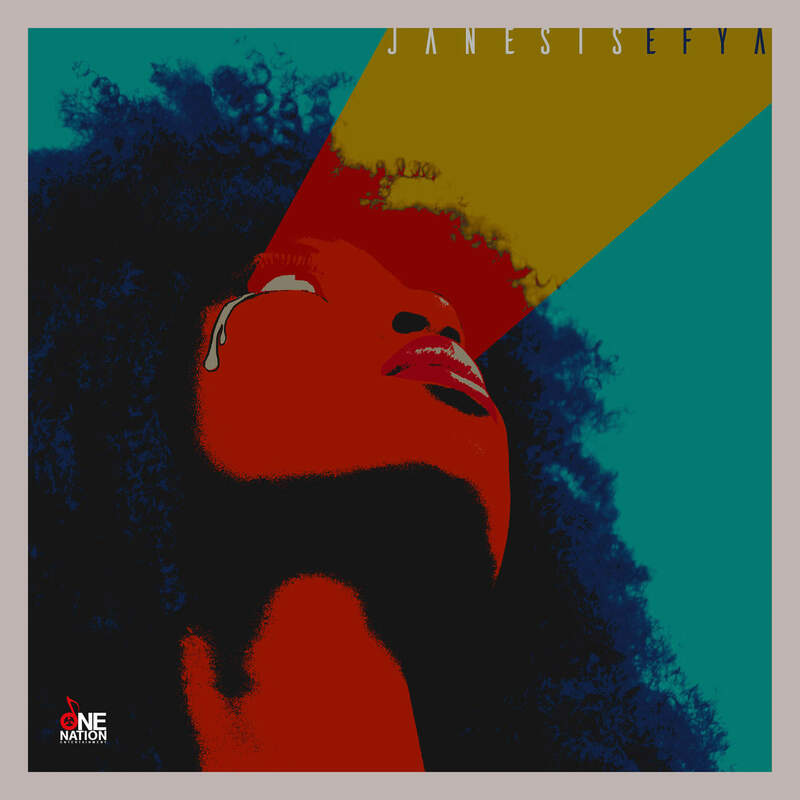 I’d be lying if I said Janesis surpassed my expectations, simply ‘cos I rate Efya very highly, and I got the exact level of music I always knew she could put out. 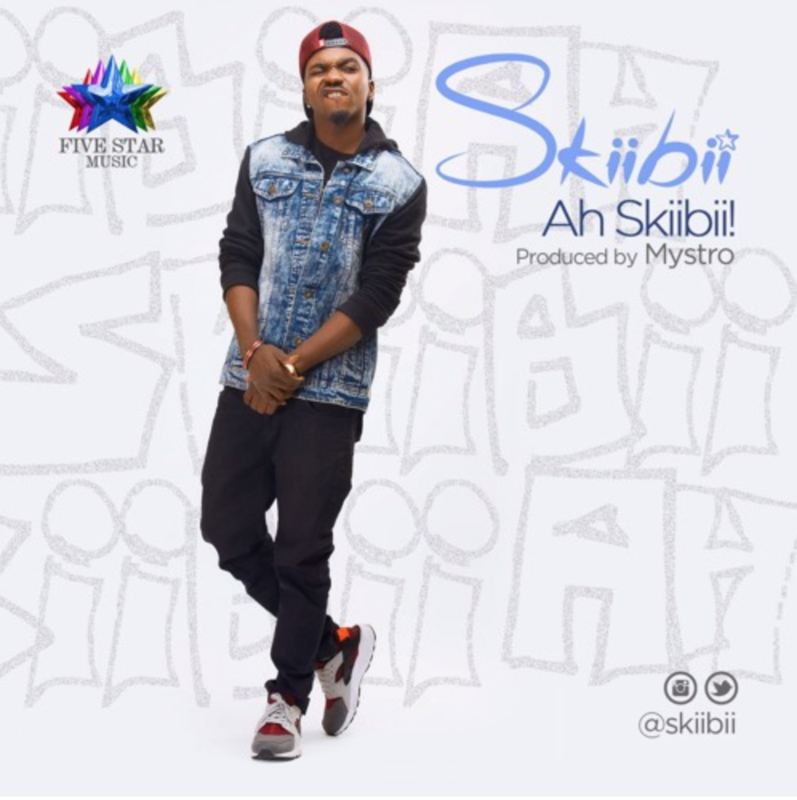 Great artiste, Great album. 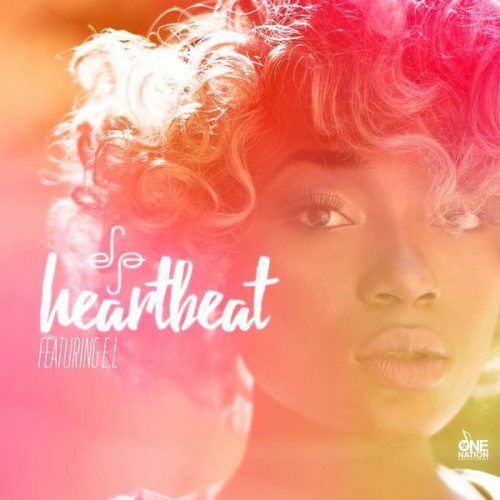 Now, to the 2 tracks below, it turns out these are the songs being pushed at the moment: “Hearbeat” featuring E.L and “Hele Mi” featuring Stonebwoy. Check ’em out.